You can buy World of Warcraft Battle For Azeroth or World of Warcraft Battle For Azeroth Deluxe Edition on this page. Only for RUSSIAN accounts! You will get one character boost to 110 lvl for free! This method of payment for the game is intended only for those who for their own reasons can not pay for Blizzard game in the store. If you want to buy this product via PAYPAL, please contact seller before paying. After entering the login or password, you will need to send the code from email/sms/authenticator. The seller quickly enters your account, pays for your order and quickly goes out, which instantly tells you. If there is little trust, change the password right there instantly. You can not lose your account because you don´t send the main information - the secret question and the answer. We can´t steal anything EVEN IF WE WANT. We will not risk our reputation because of your 300-500-10000+ rubles. The order will be delivered in ~ 20 mins if Blizzard will not have any technical problems in payment time. To accelerate the delivery of the order in advance sign in the mailbox, which is attached to an account battle.net. ► HOW THE PURCHASE IS GOING ON? • You need to transfer the login and password from the account. 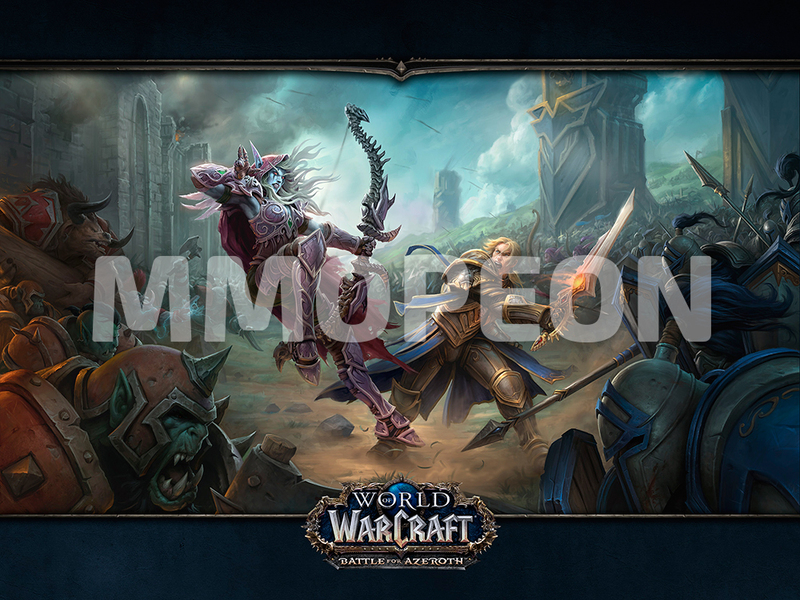 All actions are performed through the account manager https://eu.battle.net/login/ru. Nobody will enter the game.